Luxoft, a global IT service provider has partnered with Ford to develop a new in-vehicle translator that it will showcase at CES 2018. The feature is meant to be used mainly for commercial vehicle services, like ride sharing vehicles. By using this feature, a passenger can communicate easily with a driver who does not speak his language. The system comprises a Smart Device Link (SDL) which is enabled in the in-vehicle infotainment (IVI) system. 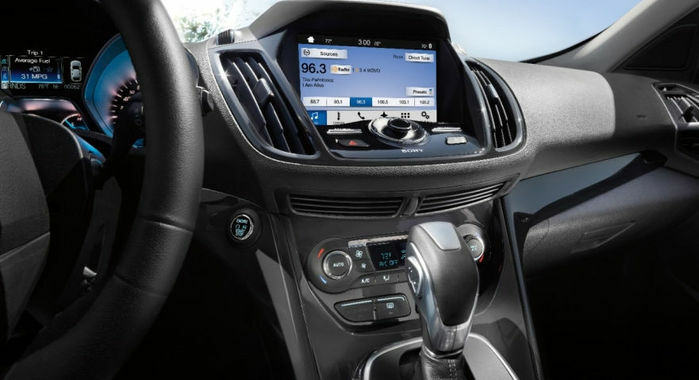 The SDL technology is derived from Ford’s contribution of its SYNC AppLink software to the open source community in 2013. The translator feature eliminates the need for passengers to pre-load any app in their smartphones as it uses cloud-based translation services. The driver of the commercial vehicle will download the SDL-enabled app on his or her phone, and can use this to start the system in the vehicle when a passenger uses the ride-sharing vehicle. Alwin Bakkenes, MDirector, Luxoft Automotive said that is it is now an integral part of the customer experience to be able to smoothly control and interact with an in-vehicle infotainment system. While in many cases, in-vehicle entertainment involves the installation of new gadgets in cars, they are only likely to cause more driver distraction. The use of the in-vehicle translator, on the other hand, by implementing mobile device apps into cars through SDL platforms will be more relevant and also safer for drivers. SDL is an open source POSIX-compliant technology platform which facilitates communication between smartphone applications and in-vehicle software.